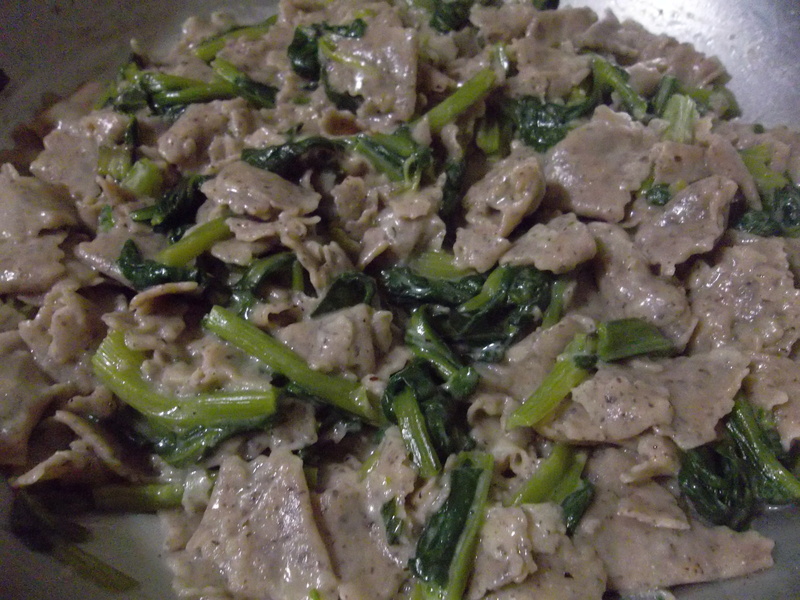 Check here the recipe of Heretical Pizzoccheri. Zanzana was lucky to spend a very long holiday for Christmas. It was nice, full of people and things to do, with an undetermined number of hours passed in the kitchen and even a successful fight with homemade Mayonaise, with Zanzana’s motto “Il riposo è morte – rest is death” perfectly realized. 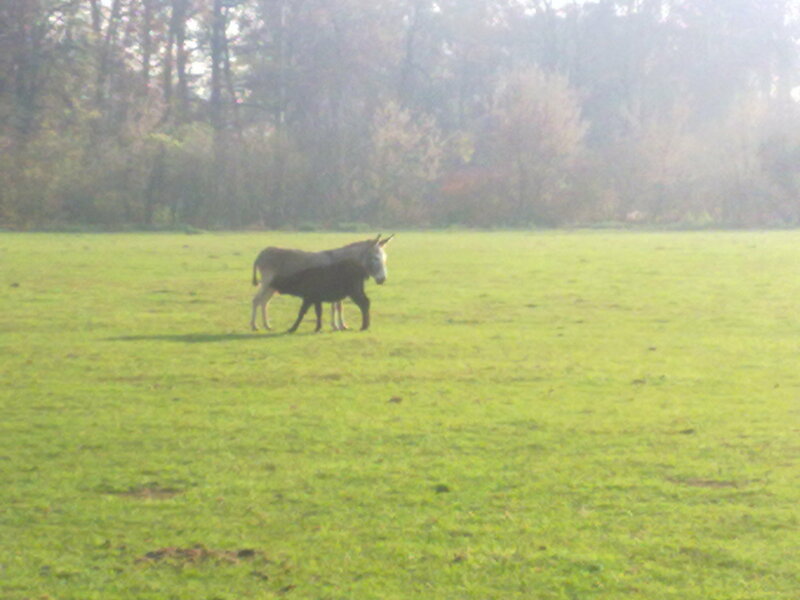 Now everything is over, and Zanzana had to be back to the Reality. 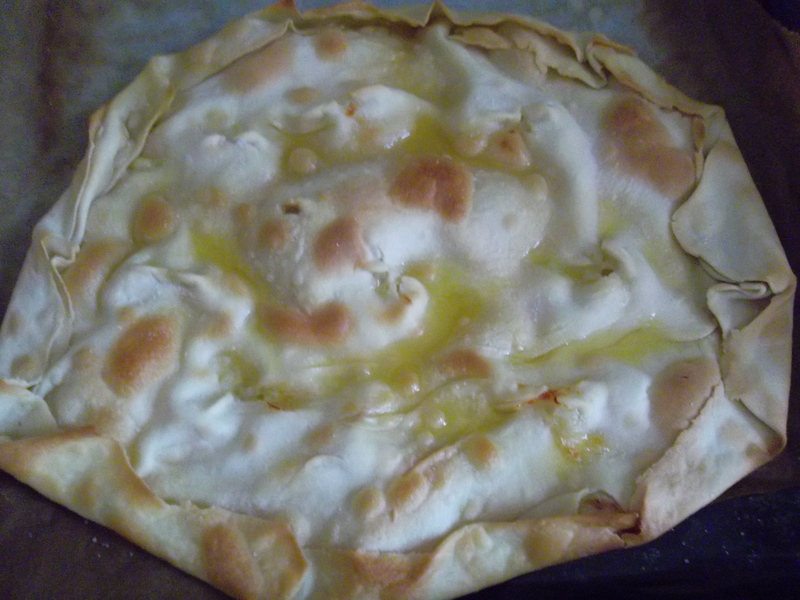 Just before that, she tried to make her return softer with one of her favourite dishes, and now she is relaxing by describing it to her 25 readers: Focaccia di Recco. 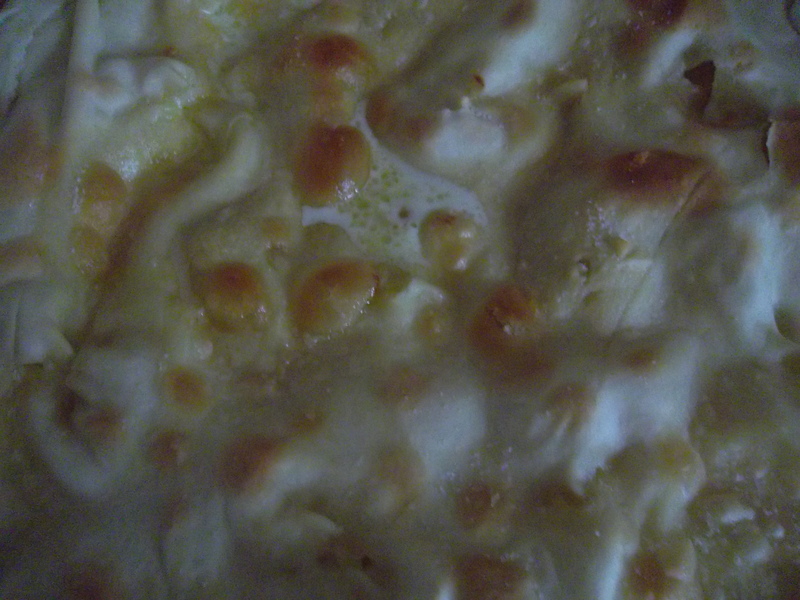 This is a flat, unleavened kind of Focaccia with cheese, from Recco, a small town close to Genova, in Liguria. 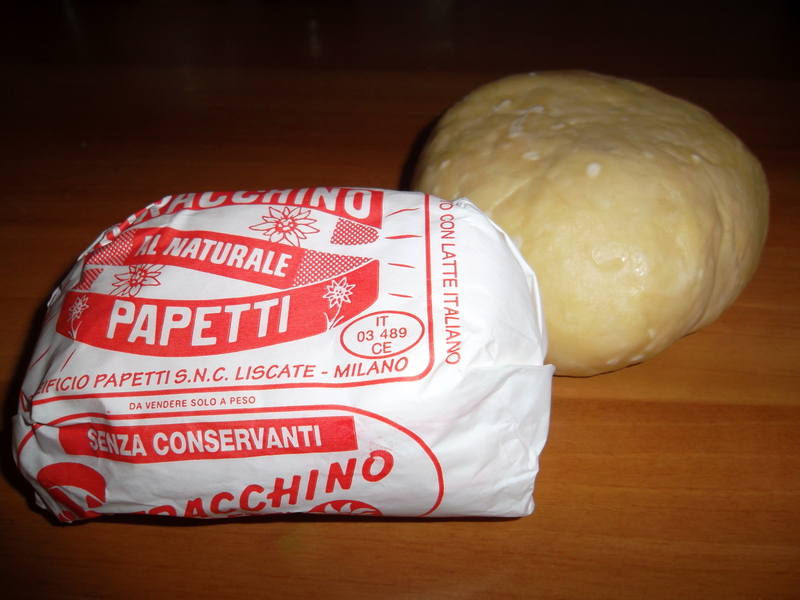 You can find hundreds of recipes and videos for it online, and find your favorite way to prepare it, but this is also protected now by a specific association, controlling the way it is prepared and sold in the region where it comes from, as many local specialties in Italy. 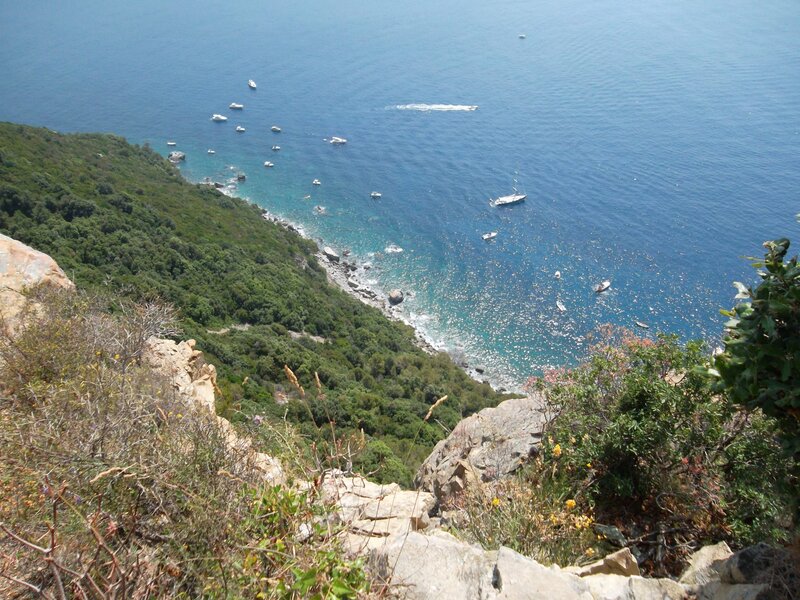 Zanzana adores Liguria, its nature between mountains and see and its food, which in her opinion represents the wilderness and harshness of the environment in that region. 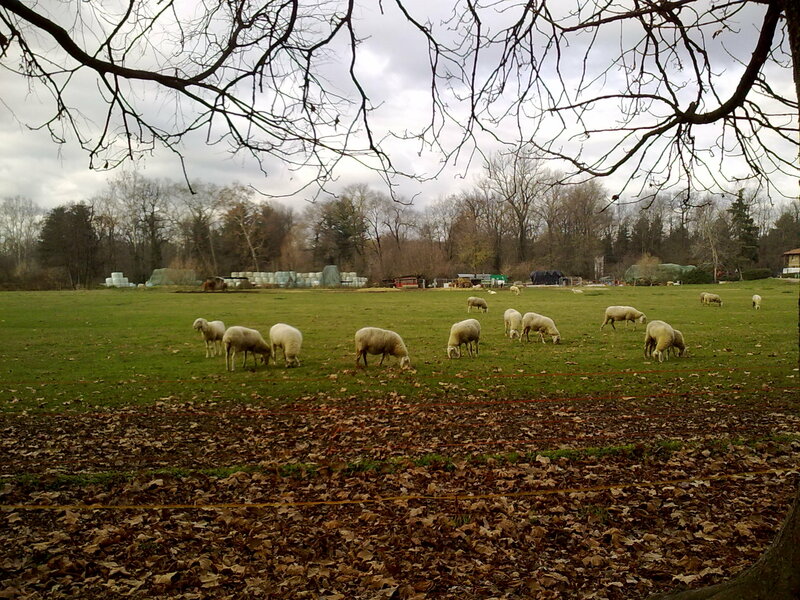 Pesto sauce, another Zanzana’s favourite, comes from here! Zanzana likes it a lot also because it represents the kind of food she loves to prepare, to eat and to spread around: very simple, clean, basic food prepared from scratch, with raw materials but in many cases with special, unique ingredients, coming from a very specific region which they represent. With the time, Zanzana finds more and more difficult to buy industrial products and even to eat things that she can not prepare herself. 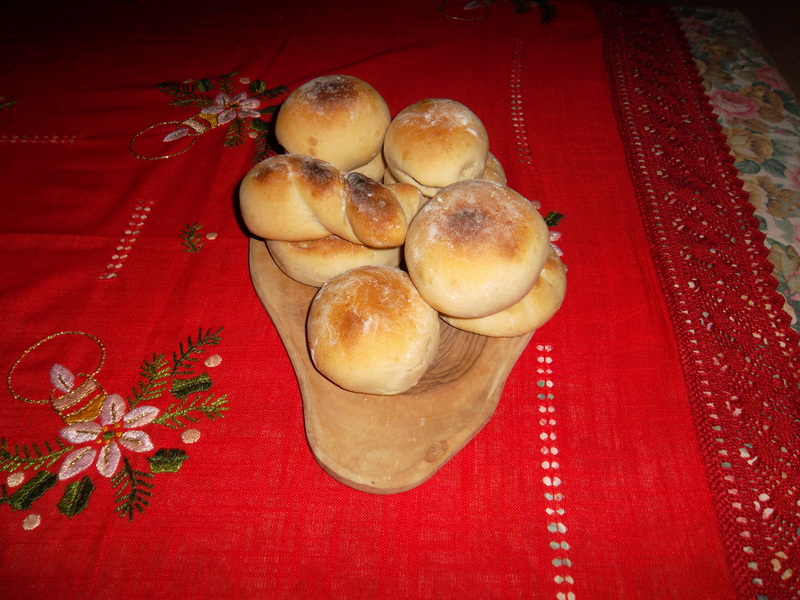 She is guided by this saying, even if she does not remember where she found it: “Try not to buy anything which would not be recognized as food by your great grandmother”. Imagine how many things you have to avoid in a supermarket! 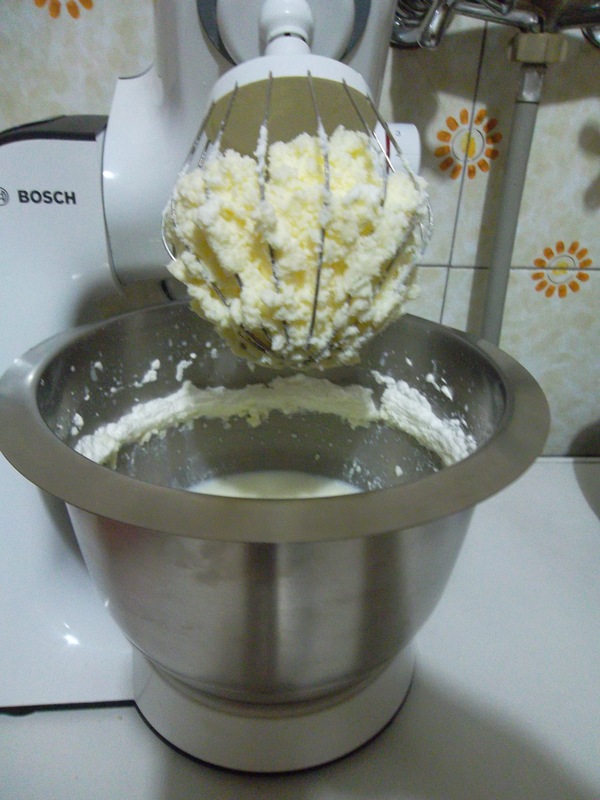 Mix all the ingredients together, except for the cheese, then let the mixture sleep covered for at least one hour. 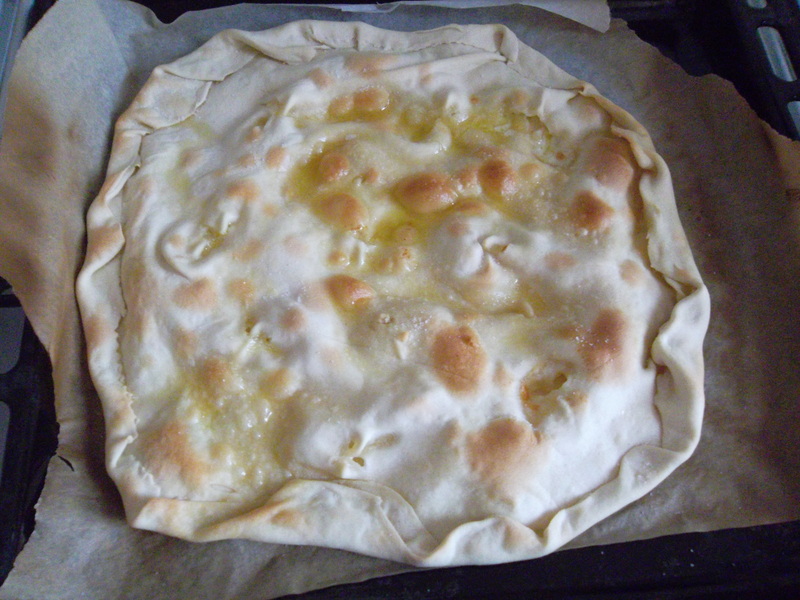 In the meanwhile, prepare your Stracchino cheese, which you will put inside the Focaccia. This is a fresh, cow milk cheese, with a slightly sour and salty taste. Roll out the dough with a rolling pin, until it reaches 1-2mm thickness, and divide it in 4 parts (you will get 2 focacce with the quantities I have mentioned). This is a part requiring a little skills to make a very thin dough: Zanzana advises you to get inspired by this video, for example. 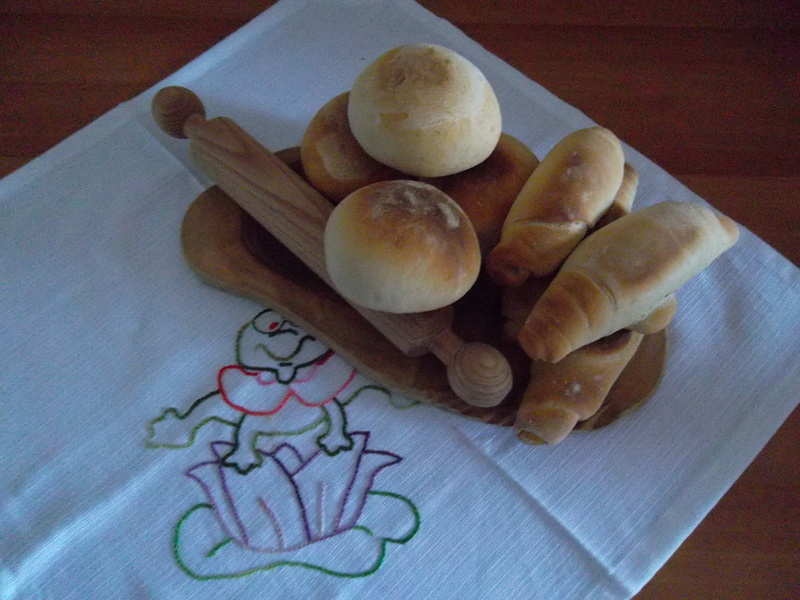 The website Viva La Focaccia is a great one for many types of baked items, and also has many pages in English. 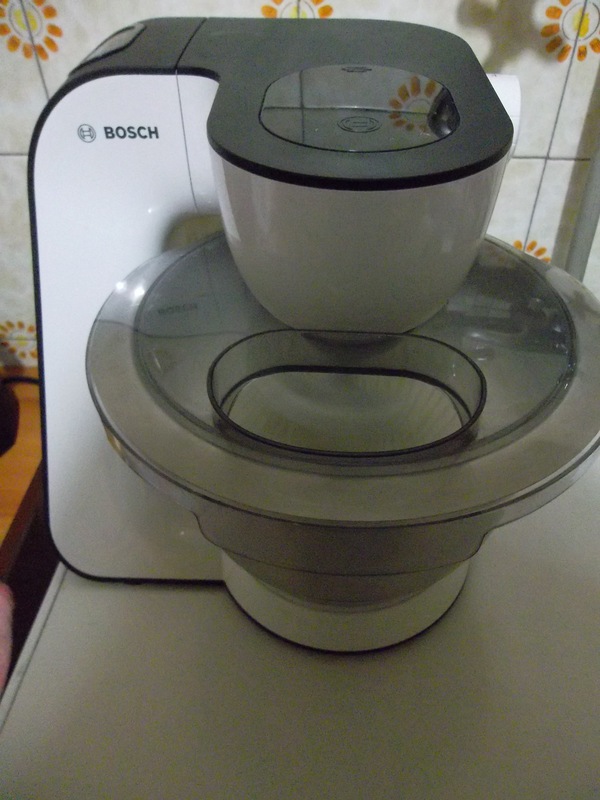 Put the first piece obtained in the baking tin, and add many small Stracchino pieces on it. 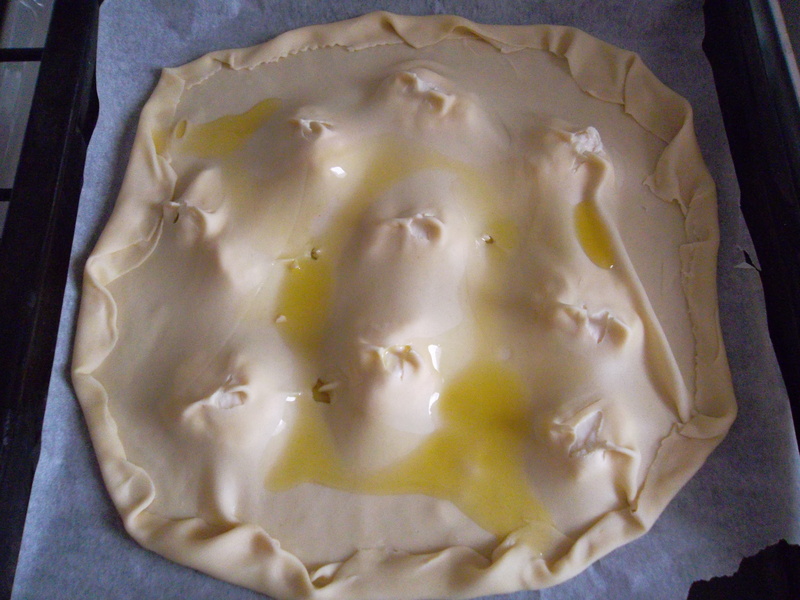 Cover it with another piece of dough and make some small holes on it, close it along the edges, adding extra virgin olive oil before putting it in the oven warmed at 220 C Celsius (or more, if your oven allows it). 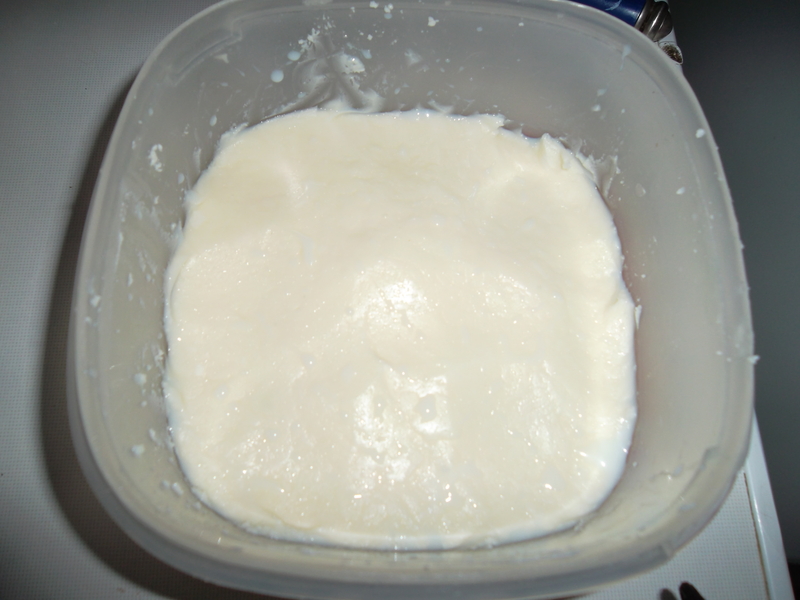 Zanzana learned how to make butter at home here. She is not sure this is a really sustainable or cheap solution, as you have to buy cream, to whip it using electricity…She decided to do it anyway as a kind of ‘On Demand’ solution: she does not use butter that much, just for desserts or risotto, so she just makes some when she needs it, and does not keep any stock of that. In this way you will obtain butter and buttermilk, which you can use in the morning for your caffelatte 🙂 or instead of milk when you prepare a cake. Press very well the butter you obtained, before storing it in the fridge or freezer, if you are not planning to use it in the next 3 days. 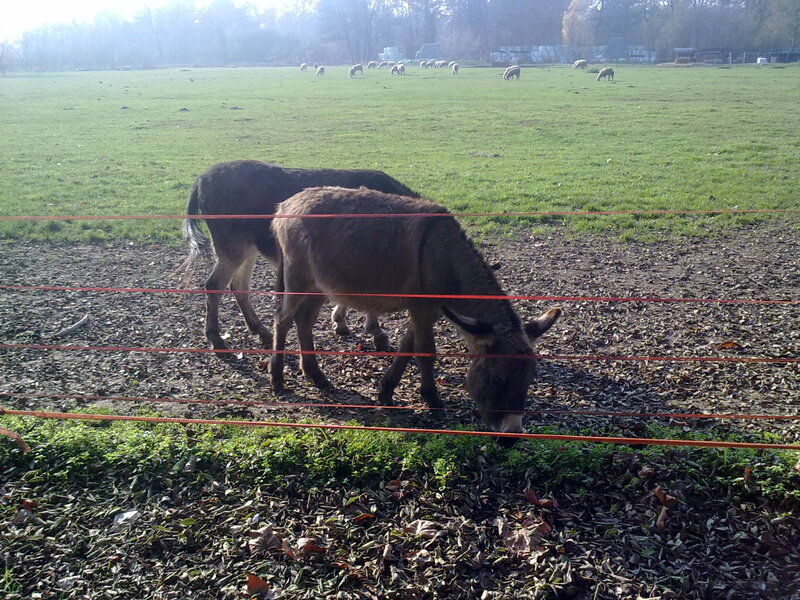 Zanzana recently went to the Park, for her riding lesson. 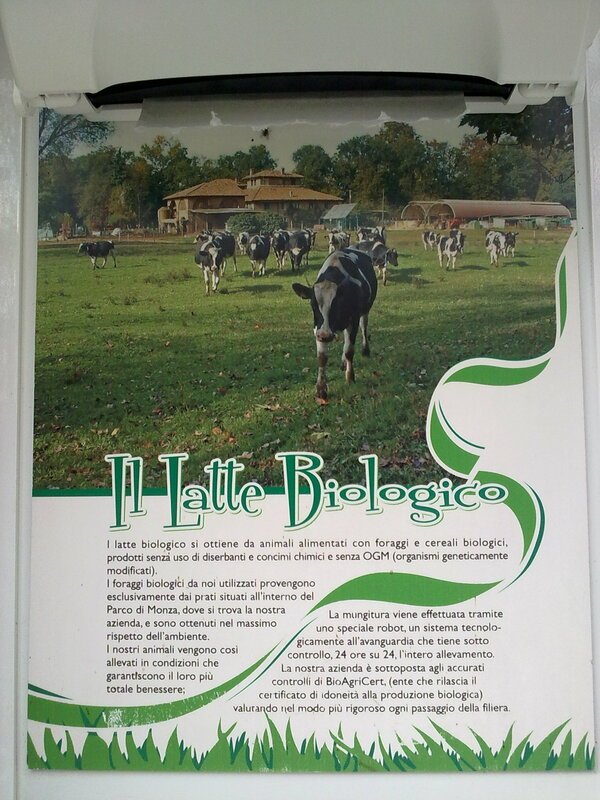 She will tell you later on about that, because they gave her a new horse 🙂 After that, she went to a Farm, Molino San Giorgio, just in the middle of the Park, to buy milk. 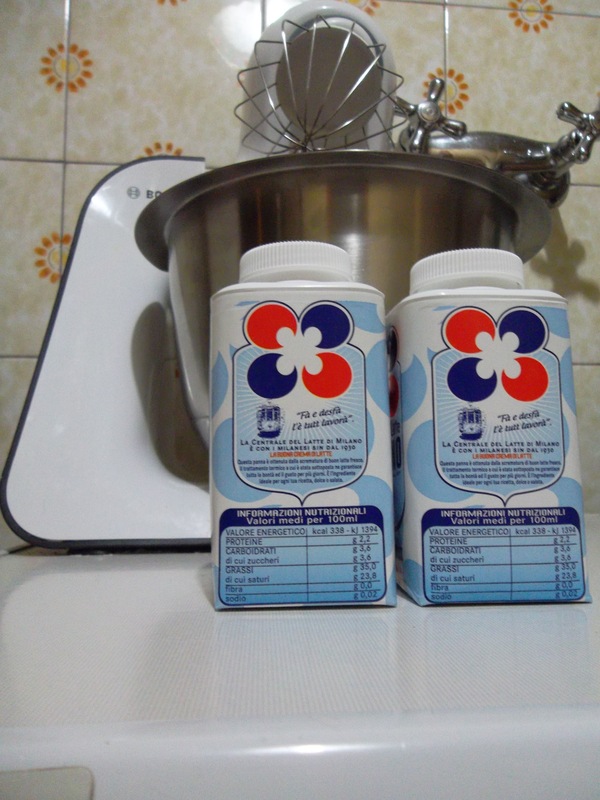 One day, a colleague at the Survival Compromise, said: “You can live a whole life without milk!” Yes, but our lives would be much worse then! In fact Zanzana drinks and uses a lot of milk. 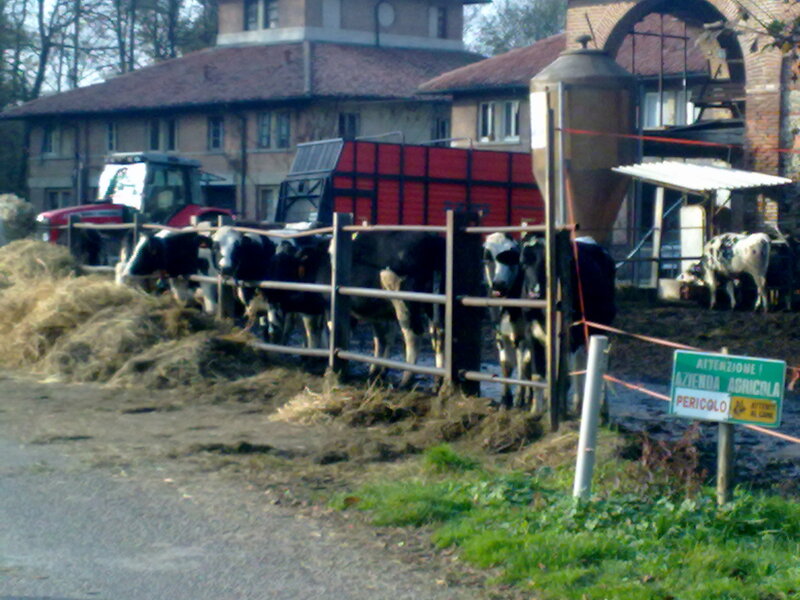 The milk produced here is organic: imagine, organic milk at 20 km from Milan! 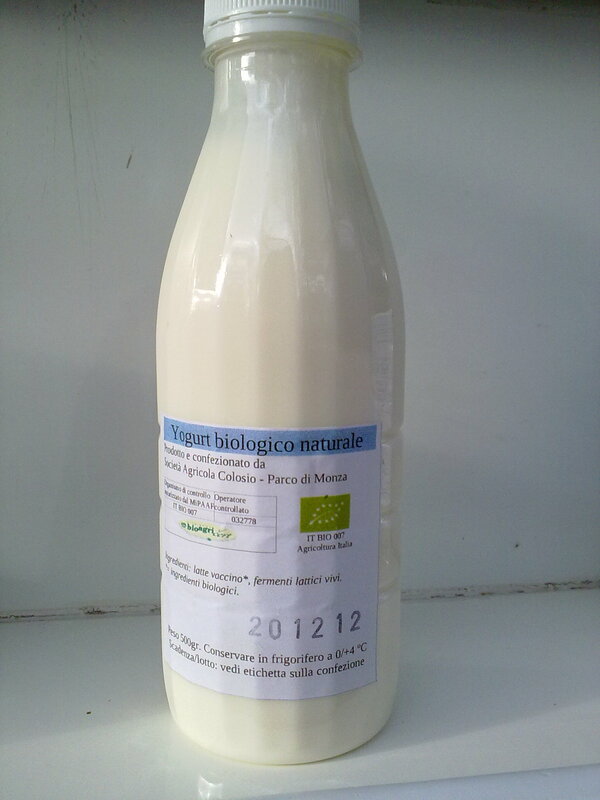 Moreover, this milk is not pasteurized, so you are supposed to boil it before drinking it (even if Zanzana does not), and strange to say, it is cheaper that milk that you buy at the supermarket (unfortunately in Italy organic products are always more expensive than normal ones). 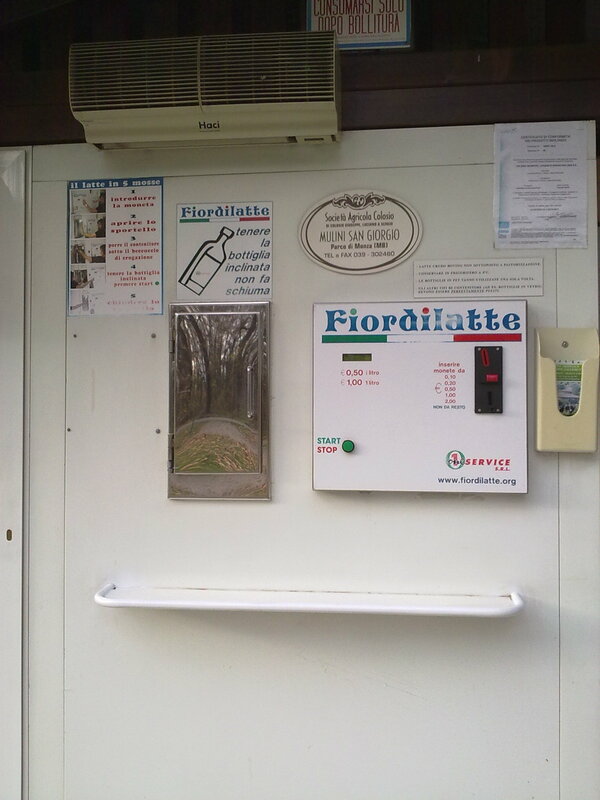 It is sold through an automatic machine (this is compulsory here), so you can bring your bottle, refill it, and avoid using a new plastic or glass one.